Mrs Judy Hall was 4 years young, when she and her mother followed (after WW II) her grandparents to Buffalo, NY, US. 55 years later, Travelwell located her relatives in Mecklenburg-Western-Pomerania and Düsseldorf (Germany), so she could visit her birthplace and meet her family and introduce here two grown ups to the family. After finding / visiting the roots of Mrs Judy Hall, the family traveled 2 weeks through Germany, Switzerland and Italy. Visit Demin and Gnevezow with chauffeur driven limousine and private sightseeing with local guide. Meet so far unknown relatives in Demin. Visit the birthplace / house where Judy Hall was born. Transfer to 5***** Hotel Steigerberger Dusseldorf with chauffeur driven limousine via Potsdam. Private sightseeing with local guide in Potsdam and Sanssouci palace. Late evening arrival in Duesseldorf. Down Hill from the top with mountain bike accompanied by private English speaking outdoor guide. Visit the Trummelbach - falls on the way back to the hotel. Transfer to 5***** Hotel Giardino in Ascona. Crest up the Grimsel-, the Furka- and the Gotthardpass. From Airolo to Bodio, down hill bike trip. 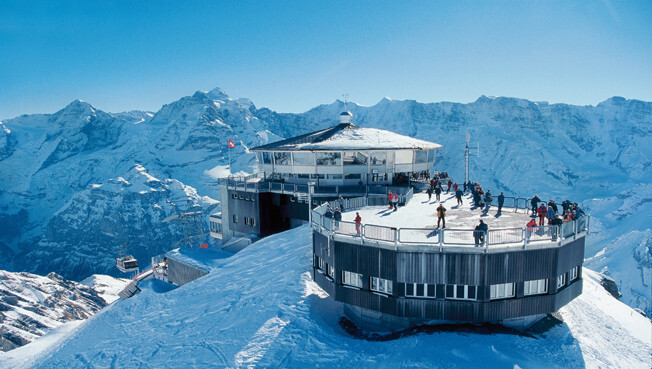 Visit the info center of Alp transit, the construction site of the longest railway tunnel in the world. Transfer to Villa L' Antica Chiesa, Tuscany, Italy, with chauffeur driven limousine. 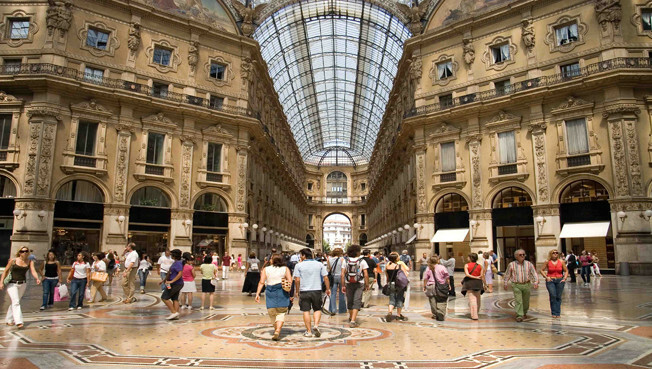 Lunch and shopping stop in Milano. 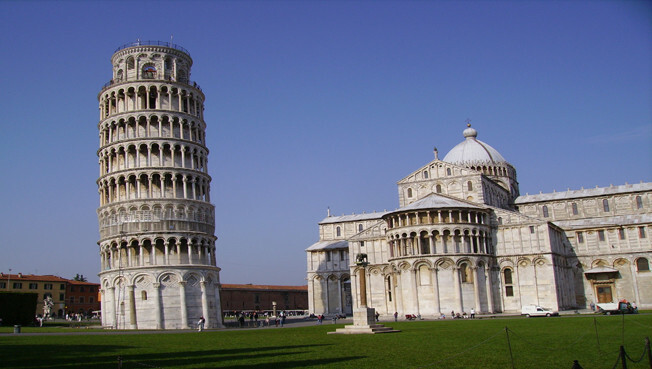 Day excursion to Pisa with chauffeur driven limousine and sightseeing with local guide. 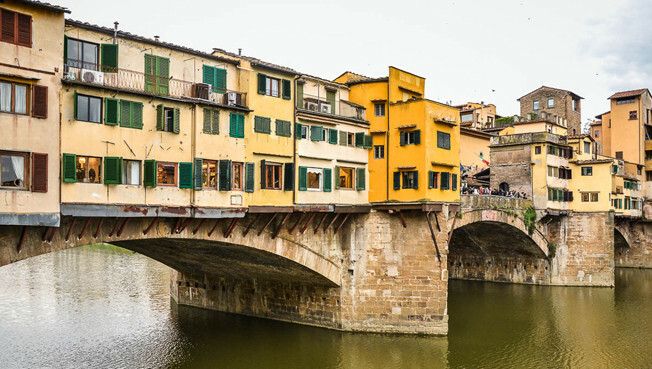 Day excursion to Florence with chauffeur driven limousine and sightseeing with local guide. Time to do some shopping.